Summer is just around the corner (though you could argue it’s already felt like summer for a few weeks) and Kelowna and the Okanagan Valley has so much to offer. To help keep you informed and give you some ideas of what to do when you get here, we’re excited to introduce some locals who are happy to give you some insider’s tips. 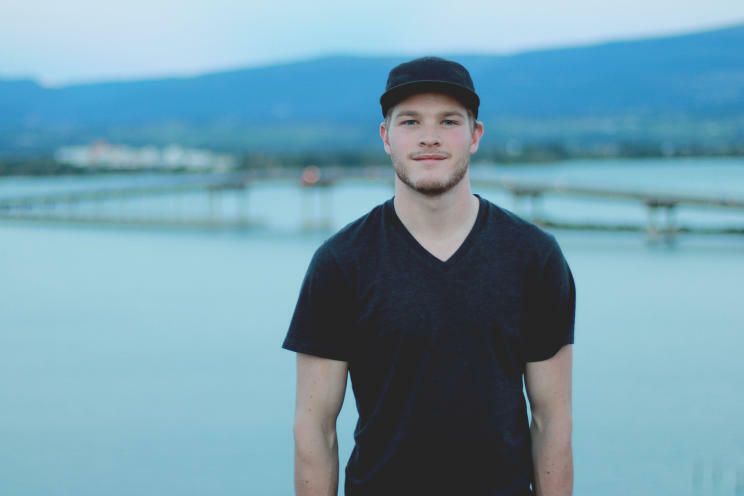 Explore Kelowna’s adventure trails with Nic Collar as he takes you hiking, biking and much more through many of Kelowna and the Central Okanagan’s best places to be outside. Meghan Reading loves the lake and the great outdoors, too, and will introduce you to the must-see places and must-do activities while you’re in the area. 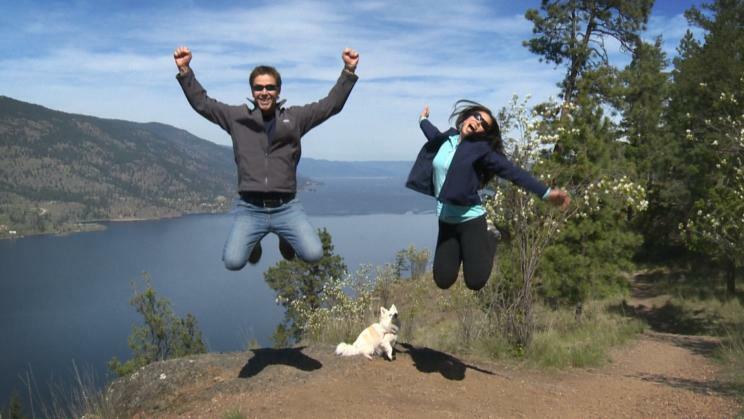 Meteorologists Duane English and Wesla Wong take full advantage of our sun to get out and check out the activities, events and attractions around Kelowna and surrounding communities. 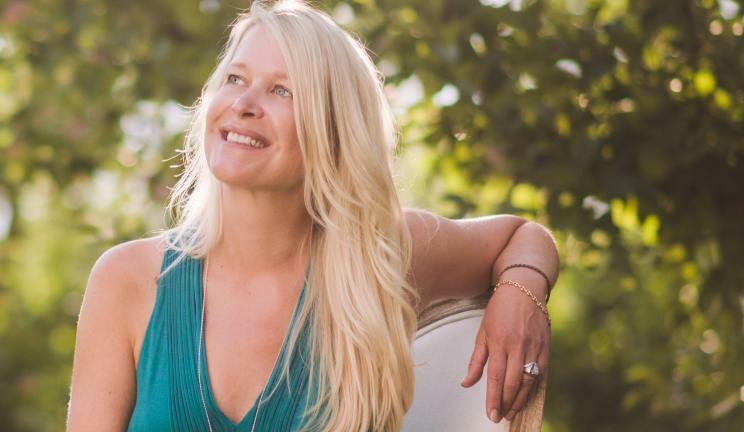 Editor and award-winning author Jennifer Schell will introduce you to the ingredients and people that have made Kelowna and area’s food, wine and farm scene the tastiest way of life. 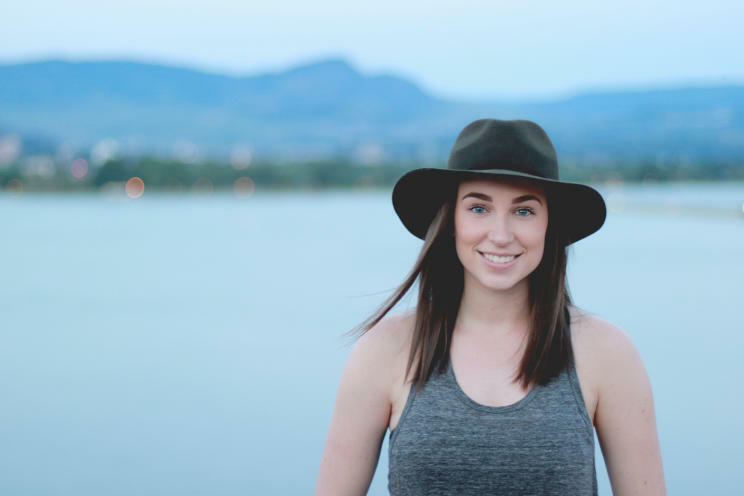 Use their tips and ideas to help you #exploreKelowna on your next visit! 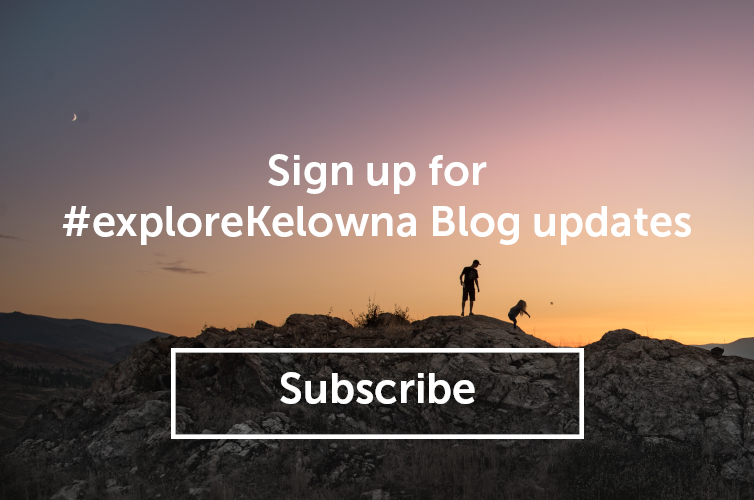 Visit Tourism Kelowna’s website for accommodation, activity and event listings. p.s. Our Visitor Centre team is also here to help, too. You can chat with them through our website or visit them in person when you’re here.